Nokia has said that it will launch an ethical review into its marketing practices after it emerged that promotional videos and still photos were not captured using the device it was meant to help market, Bloomberg reports. 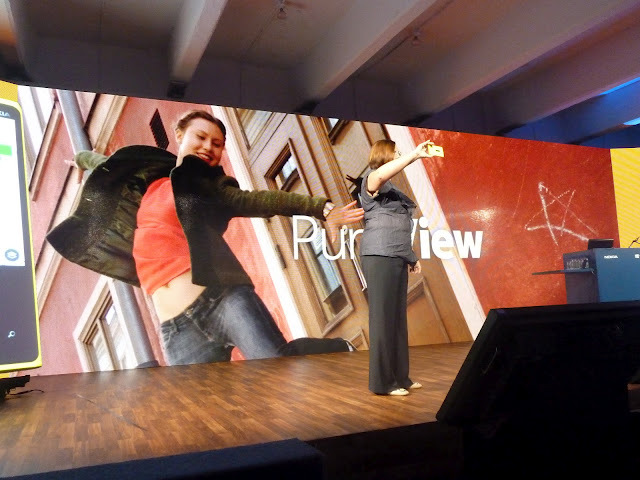 Following the launch of the Lumia 920 and Lumia 820, Nokia pushed live promotional videos on its YouTube account to demonstrate the stabilisation improvements of its new smartphone optics. However, it later emerged that the company had used a DSLR to record the footage and had used video stills to (supposedly) highlight how well the Lumia 920 operated in low-light conditions. Nokia did work quickly to rectify the situation, inviting The Verge to the same NYC location where the faked shots were taken and allowing the team to snap their own shots. The Lumia 920’s camera came out the best in comparison with the iPhone 4S, Samsung Galaxy S III and HTC One X.